Congratulations to the three first round winners: L Manzana, S Fischer, J Myburgh, C van Niekerk, and their Educational Institutions. We look forward seeing your project presentations and the prize giving ceremony at the gala event this coming week. The five first round winners, will each be presenting their winning designs, for final judging at next week’s ArchiCAD Retreat 2014. The final prize winner will receive amongst other prizes, a R25,000 cash prize! via Student Design competition first round winners announced! 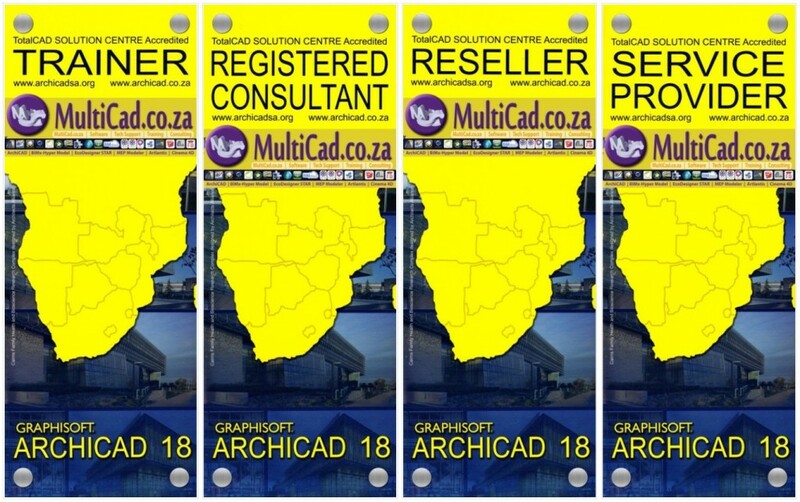 If you would like to join in the voting and other activities during the ArchiCAD Retreat 2014, make your booking here. Here you can see the winner of the 2013 ArchiCAD SADC Student Competition and tell us what you think about how the talent compares this year.